How do you stop yourself from freezing up when it’s time for a difficult conversation — or sugar-coating the point you’re trying to make beyond recognition? How can you change the atmosphere from just hanging out with a friend to a date? You’re improving yourself while your friends are content to get high and play video games all day. Can you help them up, or will they just drag you down? Do your friends really want to be friends with you? Should you accept the life-changing dream job offer even though it’s just seasonal, or stick with the job you hate until you can finish college? If you’ve been self-employed for most of your life, how do you make the transition to working for others — especially when you’re your only solid reference? When you’re the soft-spoken one in the group, how can you assert enough presence to remain visible and part of the conversation? You and your friend started a project years ago, and he’s since slacked in his responsibilities despite repeated promises to resume. How can you outsource his job — or get him to take his job seriously — without offending him? Quick shoutouts to the San Francisco CastBox team and Steve Davis! 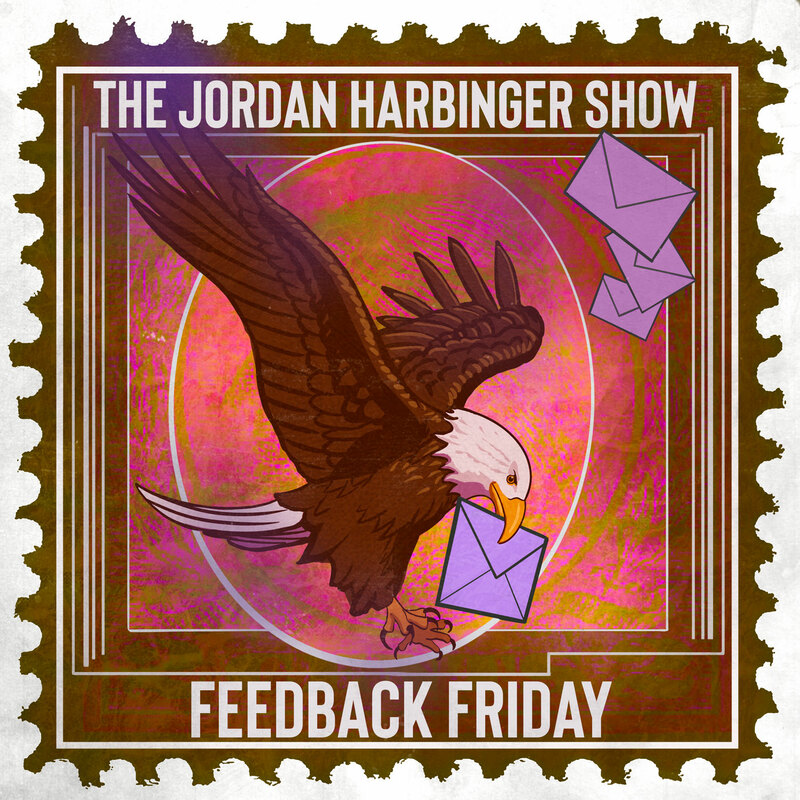 Have an Amazon Alexa and want flash briefings from The Jordan Harbinger Show? Go to jordanharbinger.com/alexa and enable the skill you’ll find there! Looking to digitize your old home movies, tapes, and photos? Let Legacybox do it for you! Go to legacybox.com/jordan and use code JORDAN to save 40 percent! Like snarky comedy about current events and pop culture? Check out The Dennis Miller Option on PodcastOne every Wednesday!